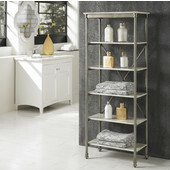 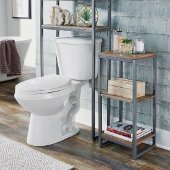 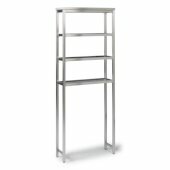 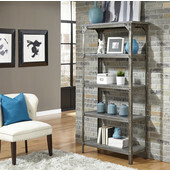 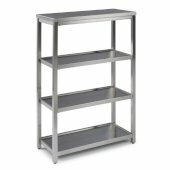 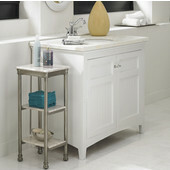 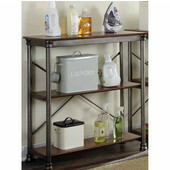 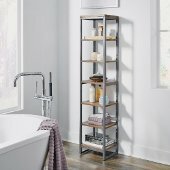 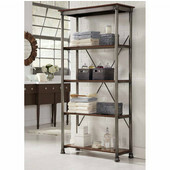 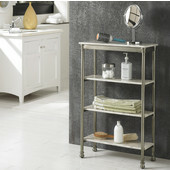 Home Styles offers the perfect space saving solution for your bathroom, kitchen, bedroom and living area. 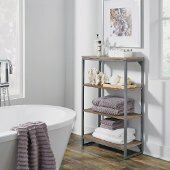 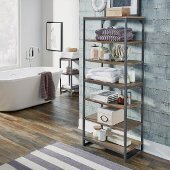 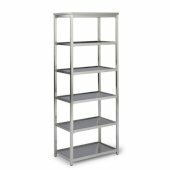 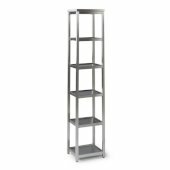 The Stackables are 2-component storage cabinets that allow you to arrange them to your desire and provides plenty of storage space for anything from entertainment center equipment to bathroom towels and toiletries. 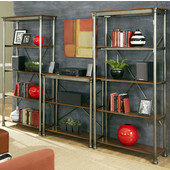 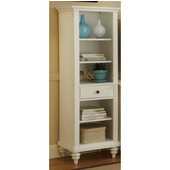 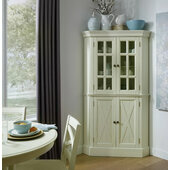 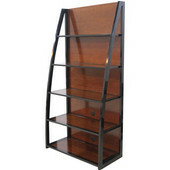 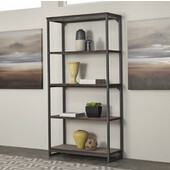 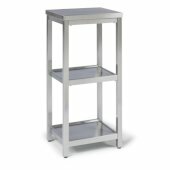 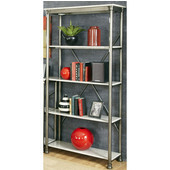 The Barbera Cabinet gives you room to store wine glasses and bottles as well as games and other living room essentials.